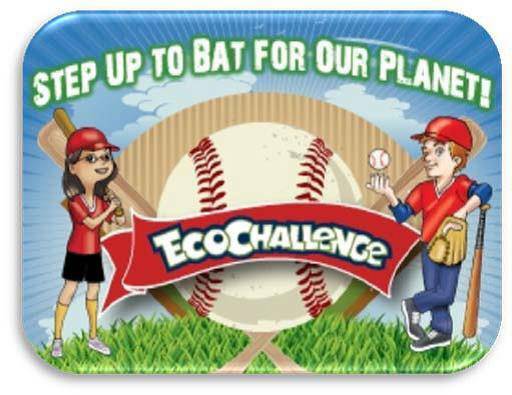 Update: County of Orange and Discovery Science Center Eco Challenge Poster Contest Extended. Orange County kids now have through June 7, 2013 to enter for chance to be an Angels Bat Kid! Orange County kids now have through June 7, 2013 to enter for chance to be an Angels Bat Kid! SANTA ANA, Calif. – May 22, 2013 – Young Orange County residents will now have even more time to participate in a special Eco Challenge poster contest presented by the County of Orange, Discovery Science Center (DSC) and Angels Baseball for the chance to be an Honorary Bat Kid at a 2013 Angels baseball game. The deadline has been pushed back toFriday, June 7, 2013. The challenge invites boys and girls between the ages of eight and fourteen (8-14) to use their imagination and get creative in designing a unique eco-themed poster. All entries must be based on one of four themes in relation to the Eco Challenge exhibit at DSC. Recycling – Show how you make an effort to recycle in your everyday life. Reusing Materials – Show how household items can be reused in multiple ways. Reducing Waste – Show how to reduce waste in your daily life. A Greener Future – Show what an Eco-friendly Earth would look like. Entries will be judged based on originality, visual clarity, relevance to theme, artwork, and effectiveness of message. Five winners will be selected by a panel of judges and awarded the status of Honorary Bat Kid for one regular season Angels home game during the months of August and September. Each of the five winners will also receive four tickets to a predetermined Angels home game, complimentary parking, one bat kid uniform, one official baseball, one on-field credential for dugout access, and one professional field photo. The mission of the County of Orange is to make Orange County a safe, healthy, and fulfilling place to live, work, and play, today and for generations to come, by providing outstanding, cost-effective regional public services. OC Waste & Recycling helps fulfill this mission by meeting the County’s solid waste disposal needs by providing waste management services, protecting the environment, and promoting recycling in order to ensure a safe and healthy community for current and future generations. OC Waste & Recycling manages one of the nation’s premiere solid waste disposal systems, which serve 34 cities and over three million residents. OC Waste & Recycling operates a network of three active landfills and four household hazardous waste collection centers. Visit www.OCecochallenge.com for more information. 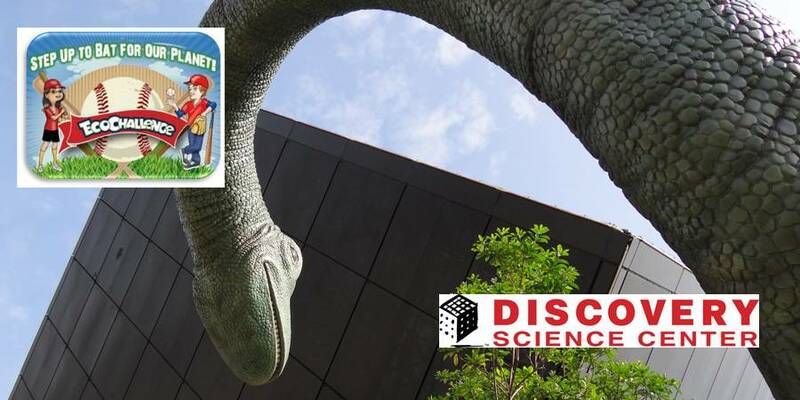 For 25 years, Discovery Science Center (DSC) has been a non-profit organization dedicated to educating young minds, assisting educators teach science and increasing public understanding of science, technology, engineering and math through interactive exhibits and programs. With one of the largest education outreach programs in the county and an unparalleled approach at creating immersive, game-based exhibits, DSC is revolutionizing how educational content is delivered. Throughout the year, guests can take the Eco Challenge and become a green superhero or feel the power of a simulated rocket engine launch. Traveling exhibits and annual events such as Spooky Science and Bubblefest throughout the year ensure that there is always something new to discover. 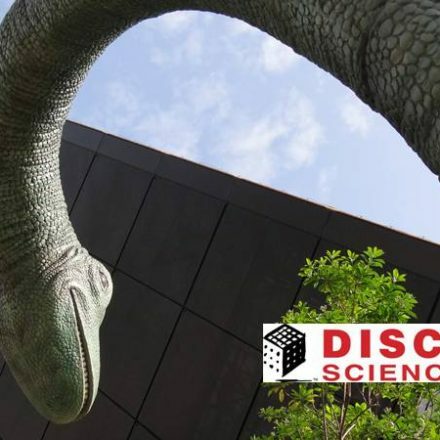 DSC owns and operates the Taco Bell Discovery Science Center based in Santa Ana, CA and will be opening a second facility in Los Angeles in 2014. For more information, call (714) 542-CUBE or visit www.discoverycube.org.